For more than twenty years, the ladies of The View have shared their views on everything from politics to pop culture, and there has been no shortage of scandals along the way. Now, in a shocking new tell-all book, fans get a look behind the scenes, and they find out the identity of the show’s biggest diva – Star Jones. 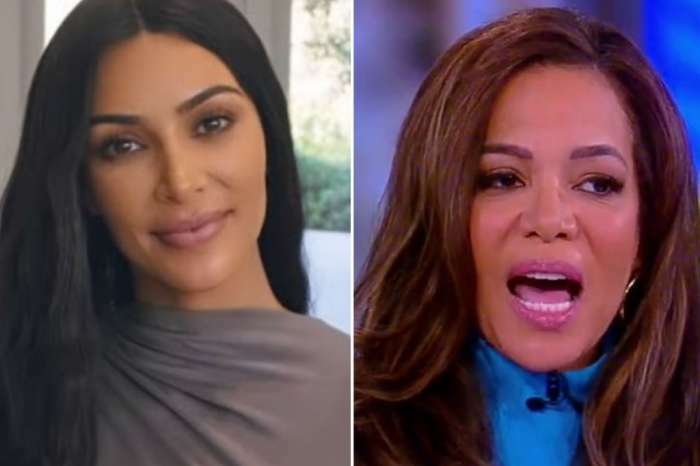 Journalist Ramin Setoodeh reveals in his book Ladies Who Punch: The Explosive Inside Story of The View, that Jones’s diva demands included extreme boundaries for show crew members. 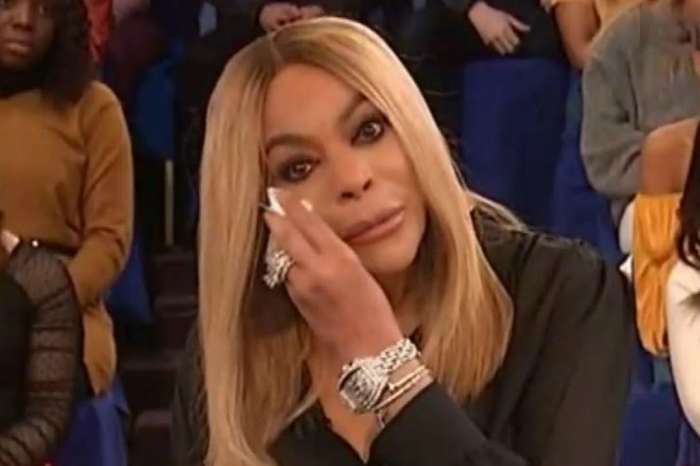 One View employee described Jones as the “nastiest,” and said that Jones made a producer cry on her first day of work, just so she knew who the boss was. Not only was Jones harsh with her words, but she was also extremely messy in her dressing room. A janitor once complained about the room being “stacked with clothes and shoes,” claiming it was so messy that they found the carcass of a crushed mouse on the floor. Producers claim that Jones used her wedding to receive free merch, and she was once caught leaving the studio in a van loaded with show leftovers. Jones also ditched her close friend Debbie Matenopoulos after she was suddenly fired and ignored her calls and texts. Jones admits that fame made her “too big for my britches,” and she says her ego started to take over and she didn’t know how to pull back. 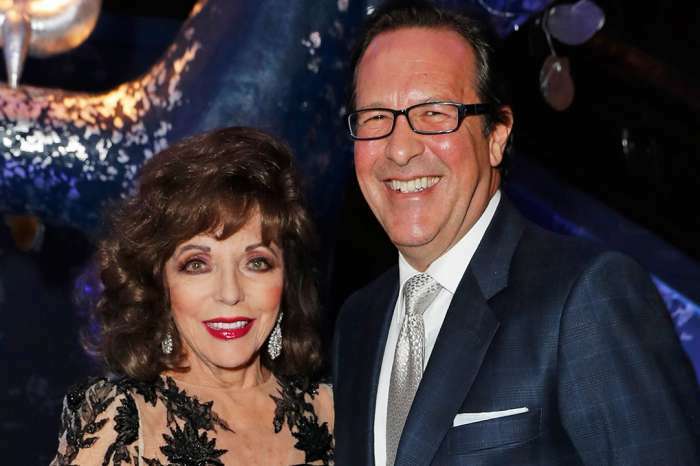 But, what really damaged Jones’ relationship with her co-stars, Barbara Walters, Behar, and Meredith Vieira was that she refused to be honest about her weight loss, which she achieved with the help of gastric bypass surgery. “Behind the scenes, Barbara, Joy, and Meredith resented her for making them act as if she’d lost the weight on her own, which created an impenetrable wall between Star and them,” Setoodeh wrote. 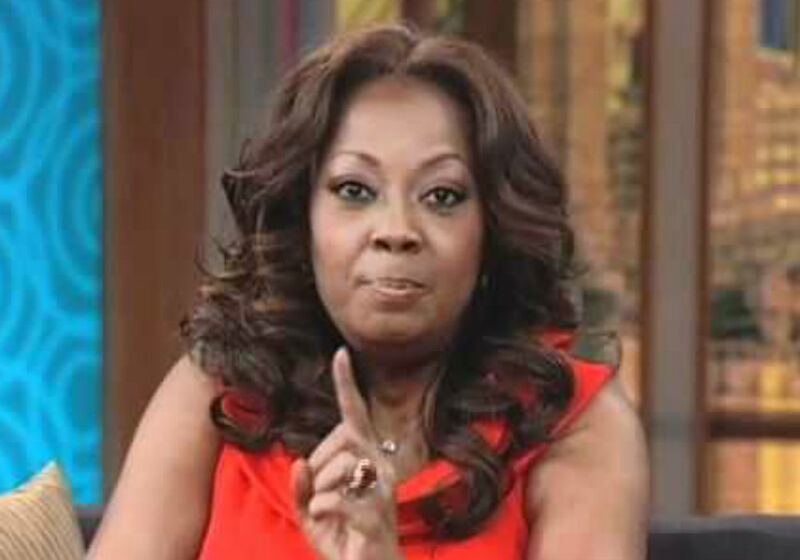 Star Jones left the show in 2006, telling the audience it was her decision. But the reality was that ABC did not renew her contract. 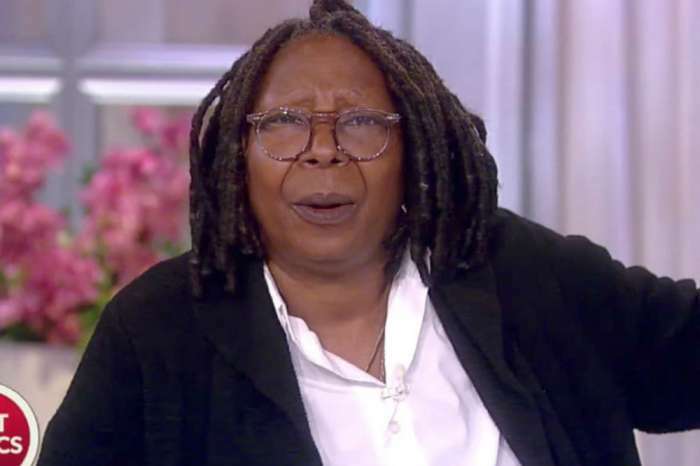 The View airs weekday mornings on ABC.